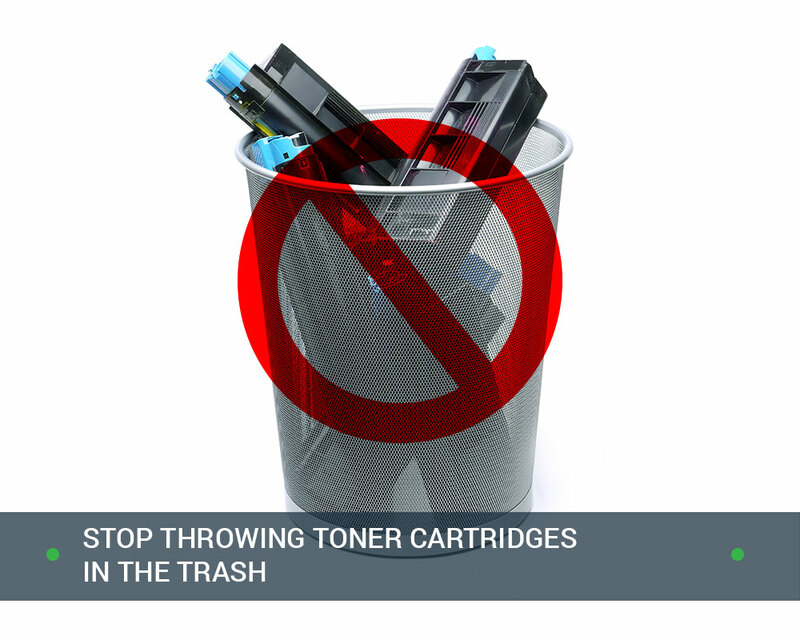 Every year, offices throw away more than 375 million toner and ink cartridges. That’s well over 700 cartridges per minute. Despite a growing movement to support toner recycling, most still wind up in landfills. 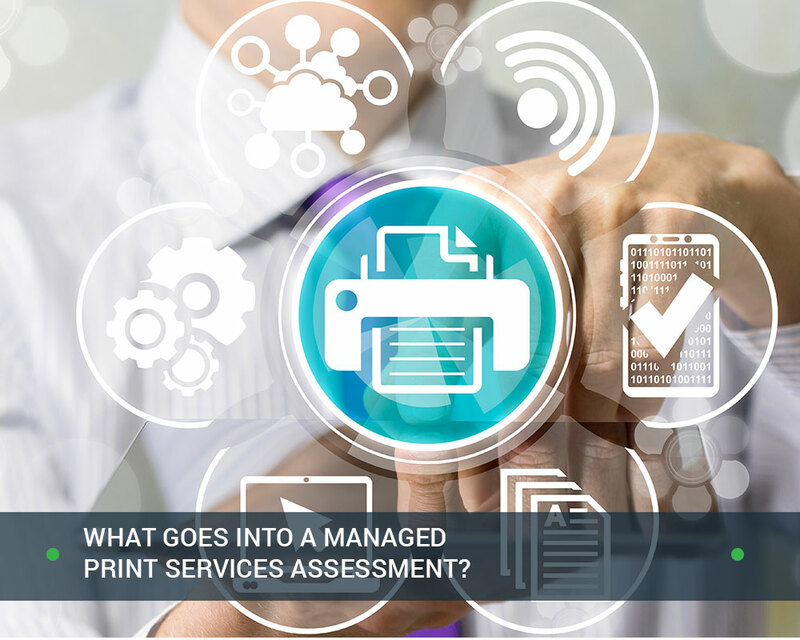 Toner and ink cartridges may be small, but they exact a costly impact to both to the office and the environment. 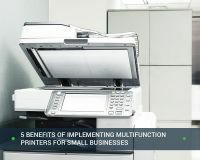 Recycling used printer cartridges easily reduce a business’s expenses and carbon footprint. It’s an easy way to promote environmental sustainability. Here are six reasons why used toner and ink cartridges should never end up in the trash. 1. Many chemicals in toner and ink are hazardous. Toner is a fine, densely-packed powder which functions like ink. It consists of plastic particles, carbon black, fumed silica, dyes, and charge control agents. This chemical composition renders it extremely flammable, even explosive under certain conditions. As such, even though it’s not a flammable liquid, it still falls under the labeling requirements. Due to its chemical composition and behavior, OSHA considers it a flammable article subject to certain treatment. In addition to being flammable, many of the ingredients are known or suspected carcinogens. Of primary concern here is carbon black, which remains in widespread use despite questions about its carcinogenicity. 2. Cartridges do not break down in landfills. In addition to the components comprising toner, the anatomy of a cartridge consists of steel and plastic. The same study which found that 375 million cartridges are disposed of each year noted that it takes between 450 and 1,000 years for one to break down. This means that every single cartridge ever produced since the first laser printer in 1969 still exists. If not recycled, cartridges will keep accumulating long after landfill space disappears. 3. It’s illegal in many places. It may be illegal to throw cartridges in the trash depending on the way the laws are written. 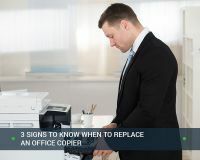 OSHA’s labeling requirements for printer cartridges mean that they fall under disposal guidelines for many municipal areas. For example, California broadly bans the disposal of flammables – in any form. Therefore, even though printer cartridges aren’t specifically identified as banned waste, they fall under this rule. How counties handle or enforce this may vary. For instance, San Diego provides resources for businesses to bring small amounts of hazardous waste to the county for proper disposal and threatens fines of up to $25,000 per day if a business gets caught doing otherwise. 4. The average cartridge can be recycled multiple times. By making cartridges out of such sturdy and non-biodegradable components, it guarantees that these cartridges can be reused several times. In fact, they’re so well-built that a thriving industry has sprung up around remanufactured and recycled cartridges. In general, the inner components are easy to repair, so even badly worn cartridges can be used for parts. Most companies remanufacture cartridges to the same standards as the original manufacturers. 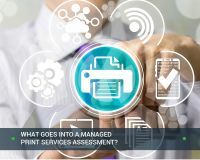 This results in recycled printer cartridges which are cheaper, more environmentally sustainable, and which produce the same level of quality which office printing demands. 5. Toner recycling is legal. Many businesses who already purchase remanufactured and recycled cartridges received a scare in 2017 when Lexmark attempted to shut down the cartridge reseller industry. Lexmark tried to use patent laws to argue that reselling used cartridges infringed on its intellectual property. Why? Resellers may have acquired their cartridges from businesses which participated in Lexmark’s rewards program. In other words, Lexmark offers a discount to buyers who purchase their cartridges and return the empty ones to the company. It’s against the terms of the agreement for businesses to resell their empty cartridges elsewhere. As such, Impression Products knowingly purchased these cartridges and resold them, violating this agreement. The judge threw out Lexmark’s argument. Under current IP law, a patent can no longer be enforced once an item is sold. The remanufacturing of cartridges is perfectly legal. However, the court noted that the company could still go after businesses who signed up for the rewards program and then didn’t hold up their end of the bargain. Beyond that, however, there’s nothing legally stopping businesses from reselling or recycling their empty toner cartridges. 6. Recycling cartridges is easier than properly disposing of them. With the restrictions many municipalities place on disposing of them, properly disposing of ink cartridges is time-consuming. Conversely, many remanufacturers and recycling organizations make the process as simple as possible. Often, it’s a matter of collecting used cartridges and receiving a prepaid shipping label. Some local companies will even pick them up. The recycling of empty ink and toner cartridges brings many benefits all around. It reduces office expenses while promoting a business’s environmental sustainability. Additionally, it requires minimal effort and few changes to the way an office operates. To experience these benefits, log in now or sign up to get started.